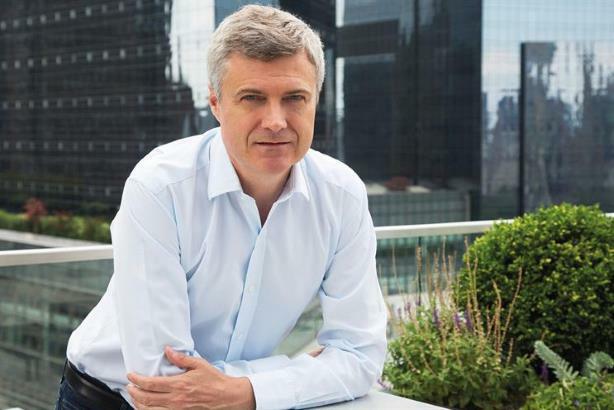 WPP joint COO Mark Read has emailed all staff at the group to tell them to expect respect from their colleagues and announce a group-wide code of conduct review. When I come to work I expect to be treated with respect by my colleagues, and every one of you reading this has the right to expect the same. You will no doubt have read the press coverage this week about WPP and Martin Sorrell, including allegations about his behaviour towards people at the parent company. Although we can’t comment on specific allegations, I feel we should remind ourselves of and reinforce the kind of values we want and need to have within every part of our business: values of fairness, tolerance, kindness and – again – respect. It should hardly need saying that all WPP working environments must be places where people feel safe and supported. They must also be places where people are able to raise concerns if they want to, and where those concerns are dealt with when they need to be. For many years WPP has had the "Right to Speak" helpline, available to everyone across the group, through which you can raise issues without fear of reprisal. This is an independently operated service that protects the identity of anyone who would rather not speak directly to their line manager or other senior people about their concerns. I encourage you to use it if you ever feel the need to report something on a confidential and anonymous basis. You can find the details for the helpline in each country on InsideWPP. In addition, Andrew and I have committed to the board that we will lead a review of how our policies and codes of conduct are put into practice at the parent company, and how we can make improvements. Our leadership teams will be doing this throughout the group. We all want WPP and its agencies to continue to be home to the world’s best talent, which means creating a positive, supportive and inclusive culture in every office. More importantly, it’s the right thing to do. In the last eight weeks, I have spent a lot of time with our agencies and clients, and there is tremendous positivity and confidence about the future of the business. Let’s stay focused on that, and continuing to build a company we are all proud of.